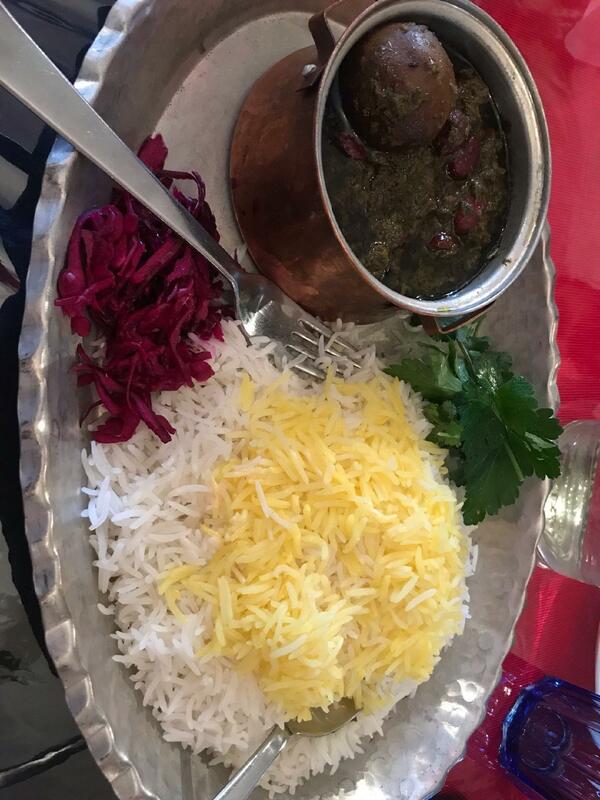 Dishes of Persian cuisine can be ordered at this restaurant. 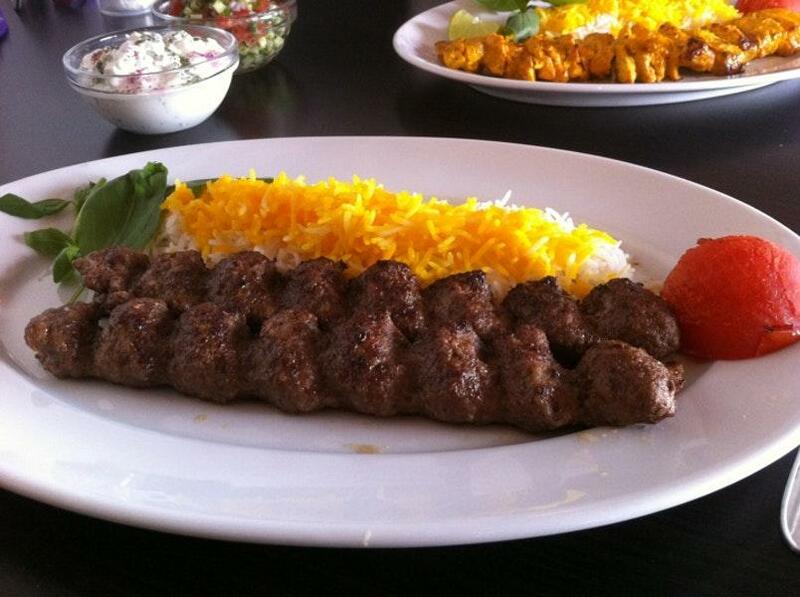 The unique characteristic of sofreh is serving nicely cooked kebabs. Order good wine. 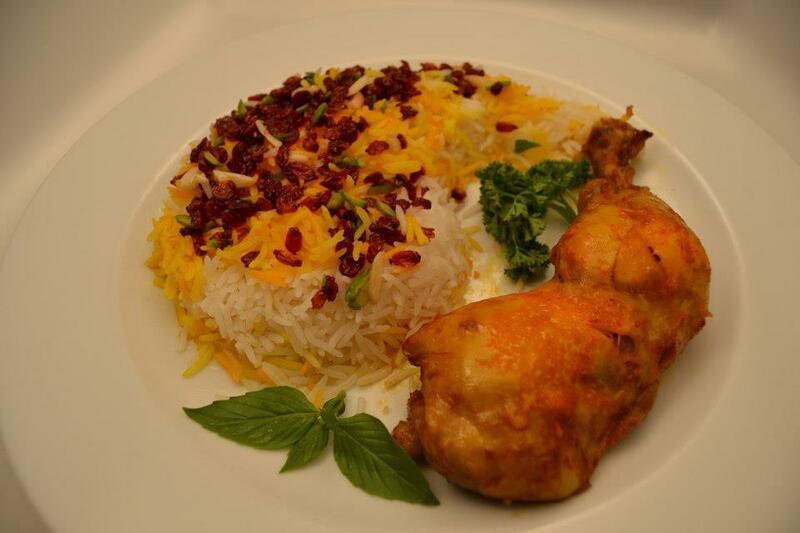 Imagine a combination of tasty dishes and the energetic staff, this is exactly what this place provides you with. The fabulous service is something these restaurateurs care about. Prices at this spot are worth attention because they're average. You will certainly appreciate the pretty atmosphere and divine decor. 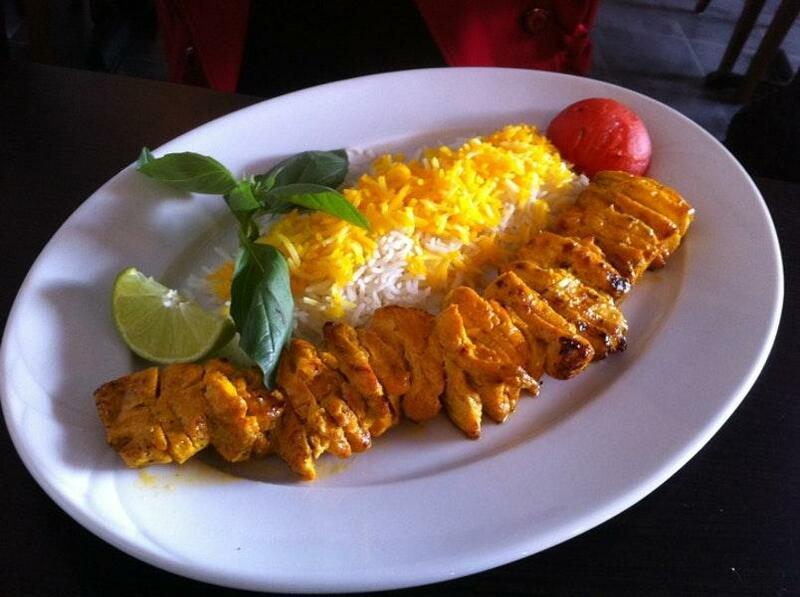 On TripAdvisor, visitors say that this restaurant is worth the 4.5 star rating. 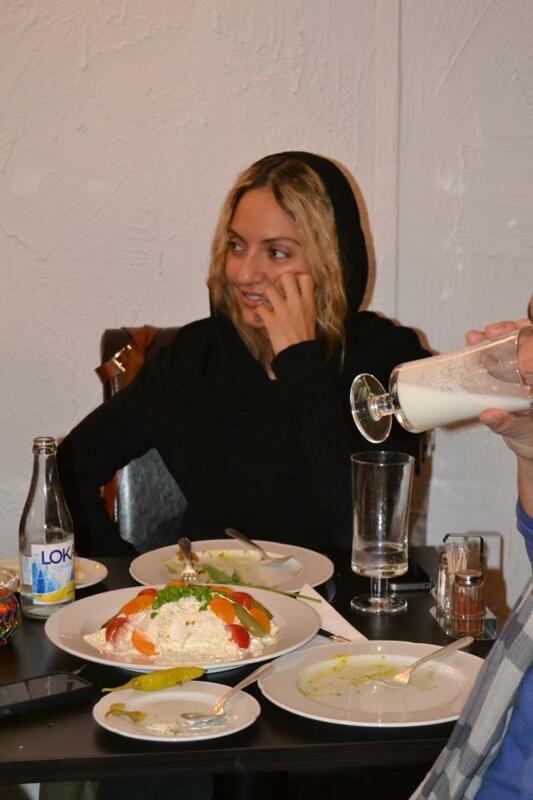 best Persian resturant in Uppsala with really tasty food. Cosy and beautiful interior. Friendly and nice staff. Good prices. Can also recommend to hire for catering! 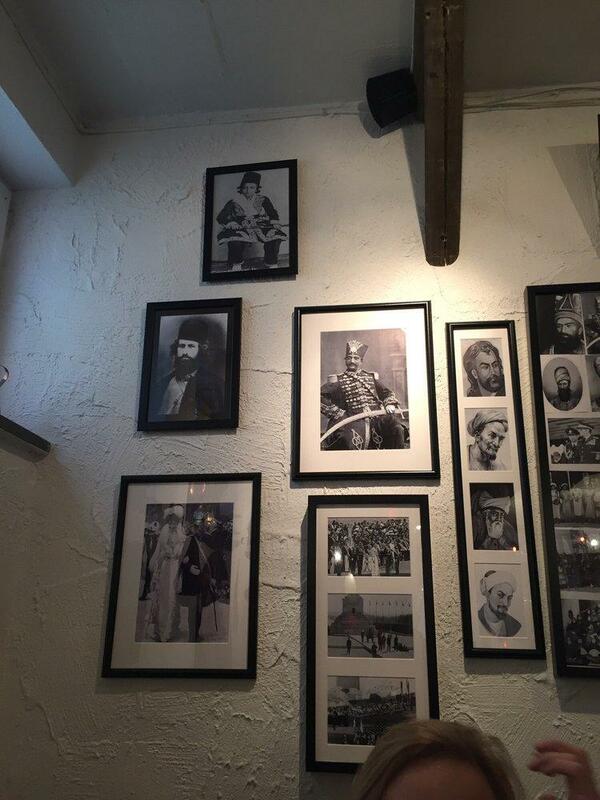 Wonderful place with very good Persian food.